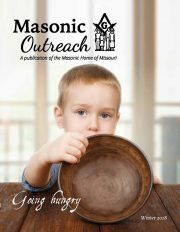 The Masonic Home of Missouri offers 10 programs, each satisfying a slightly different need throughout the Masonic Family. 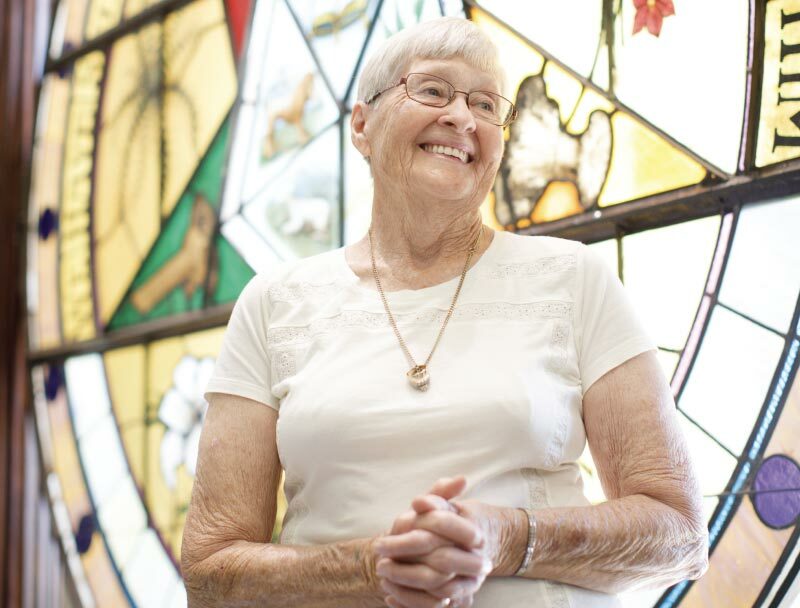 In Fiscal Year 2018, the Masonic Home provided $1,368,864 in direct financial assistance and touched the lives of more than 22,000 individuals in Missouri. 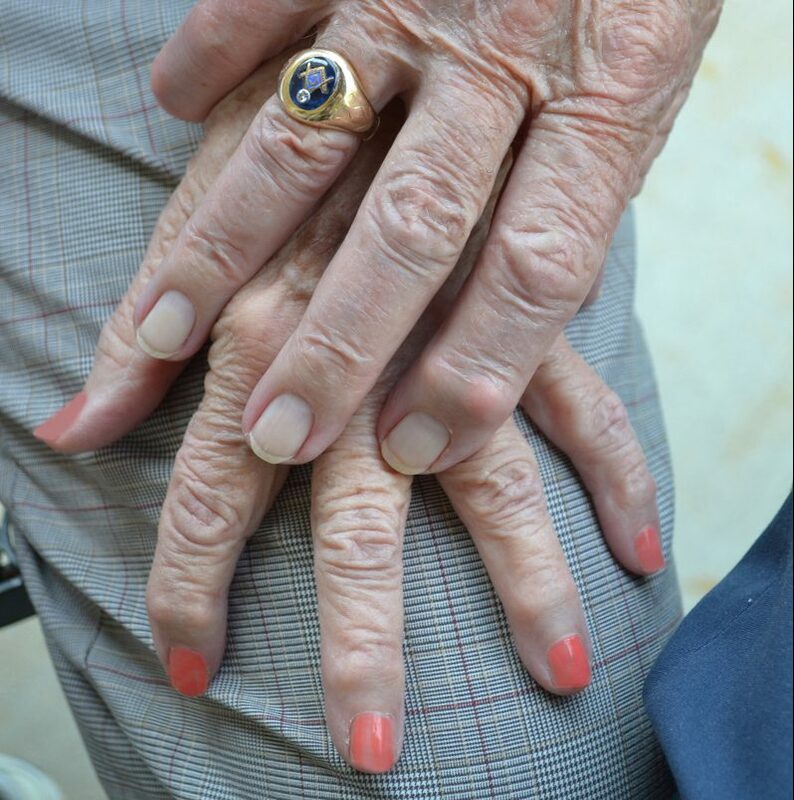 The Masonic Home provides short-term or long-term financial assistance to eligible individuals. 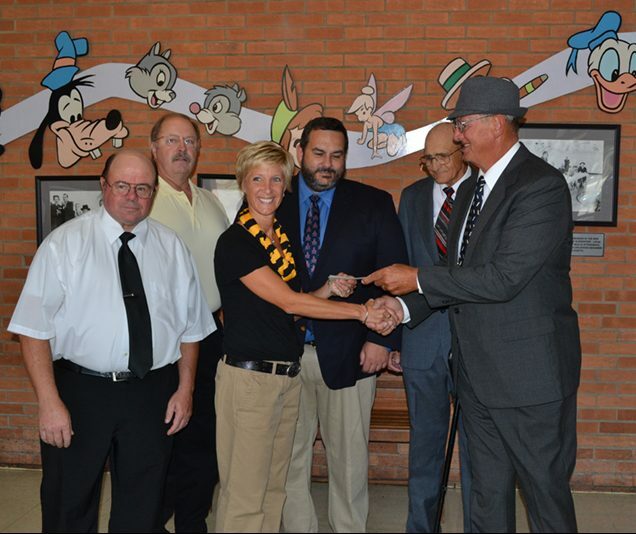 The Masonic Home partners with Lodges and Chapters to provide for those in need across the state. The Masonic Home provides recognition, consultations, and guidance to individuals as needed.